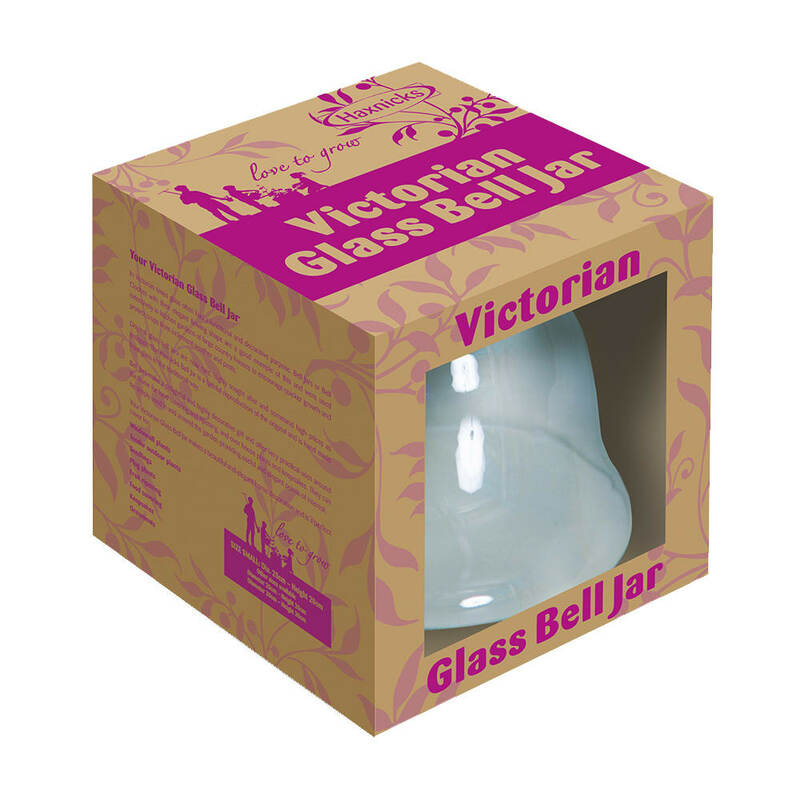 In Victorian times glass often had a functional and decorative purpose. 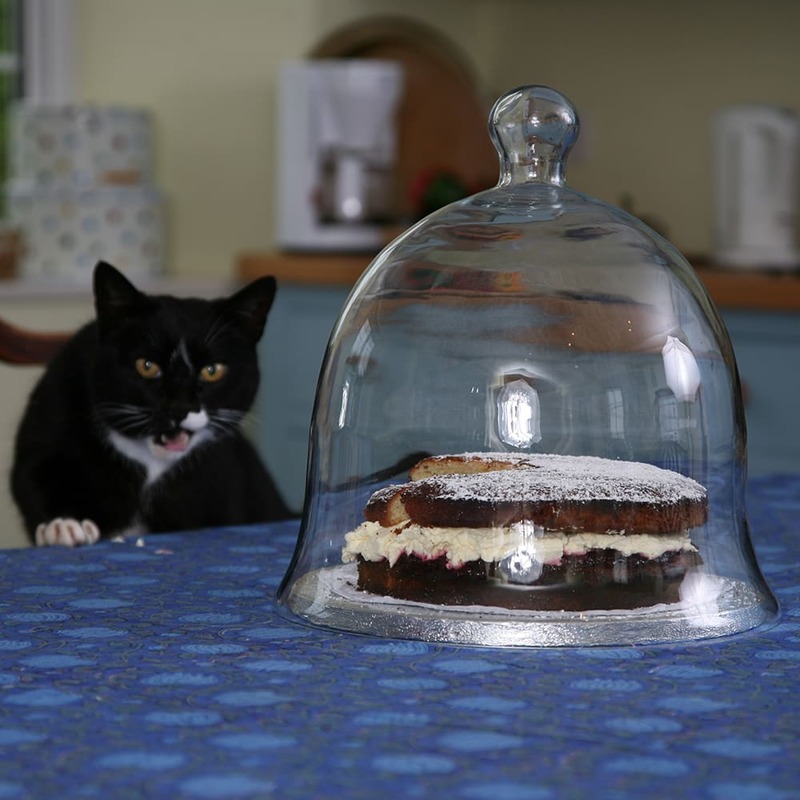 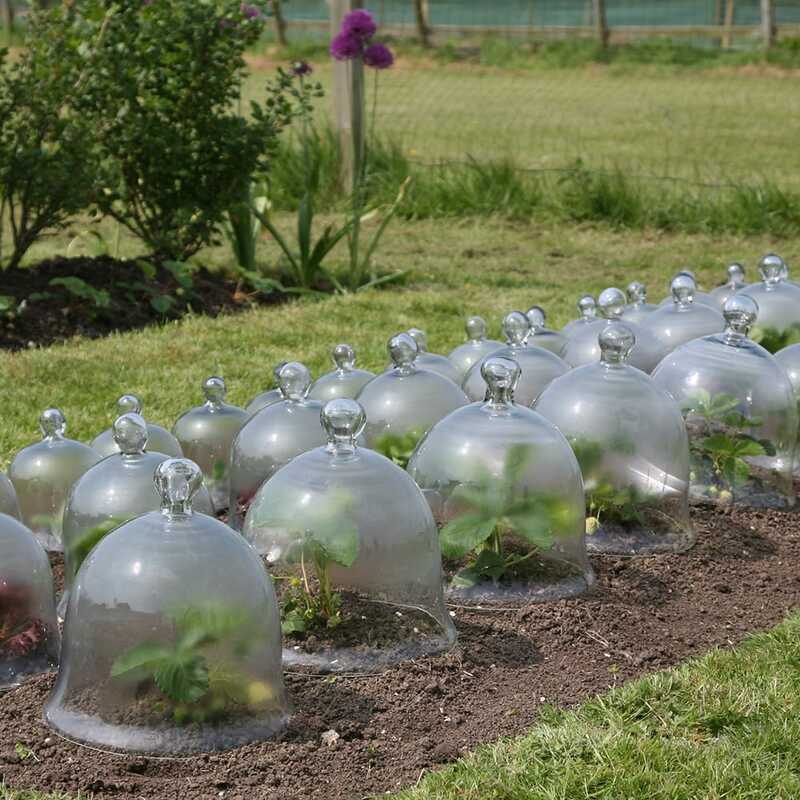 Bell Jars or Bell Cloches with their elegant flowing shape are a good example of this and were used extensively in kitchen gardens or large country houses to encourage quicker growth and protect crops from inclement weather and pests. Original glass bell jars are now rare, highly sought after and command high prices as antiques. 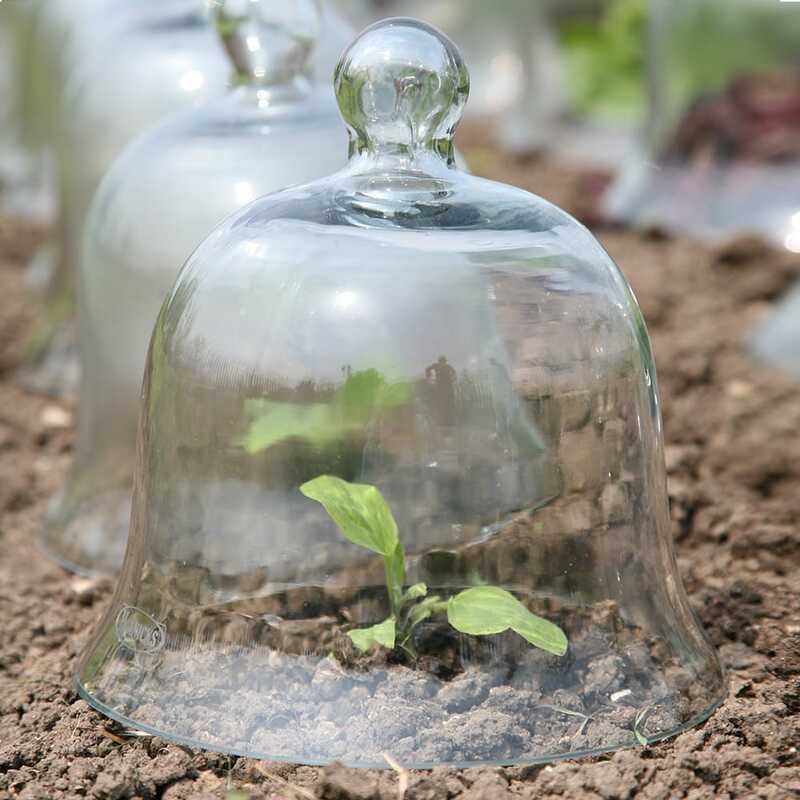 The Haxnicks Bell Jar is a faithful reproduction of the original and is handmade from glass in the traditional way.